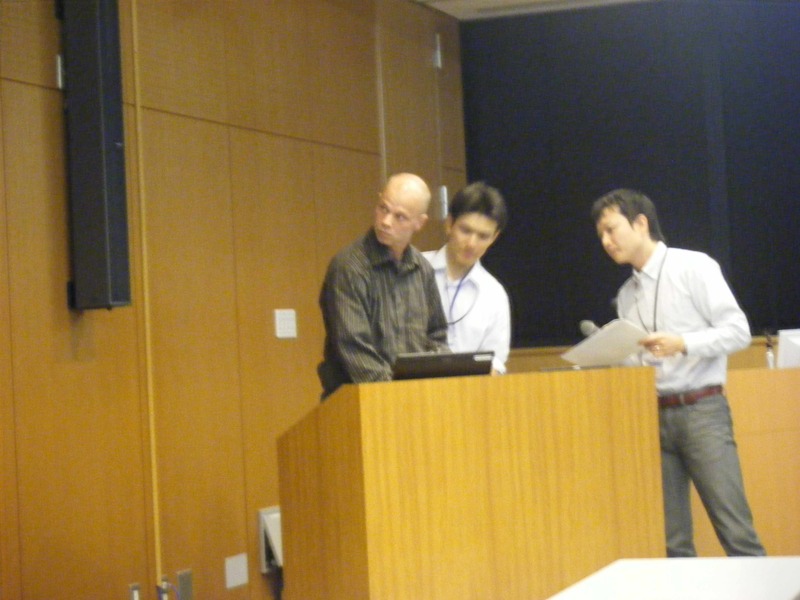 The Asian Conference of Computer Science in Sports (ACCSS) is being held at the Japan Institute of Sports Sciences. The fifth and final session of the conference comprises five papers (Links to other sessions from the Conference can be found here (session four) and here (all other sessions).) Tomohito Wada chaired this session. 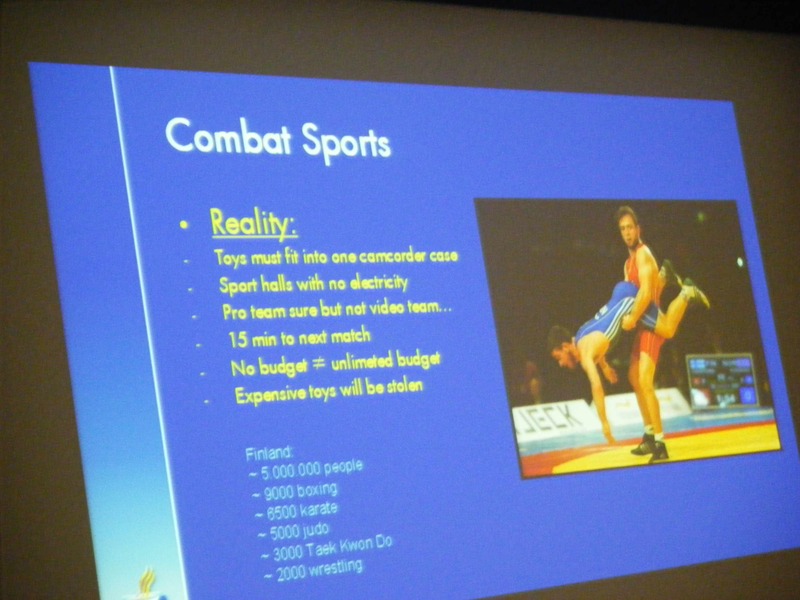 Three of the five papers focussed on combat sports and two looked specifically at systems. The first paper of the session was presented by Peter Emmermacher. 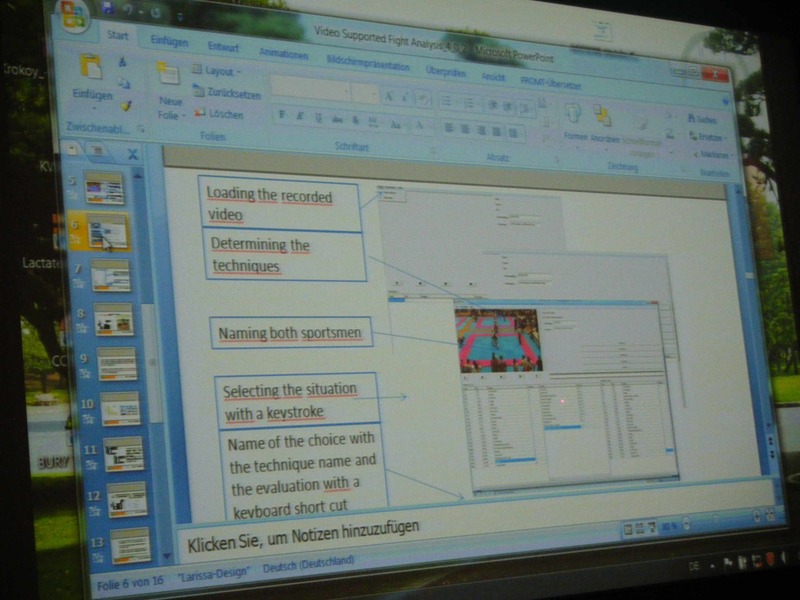 His paper was entitled Video Supported Fight Analysis in Karate K-Wet-A. 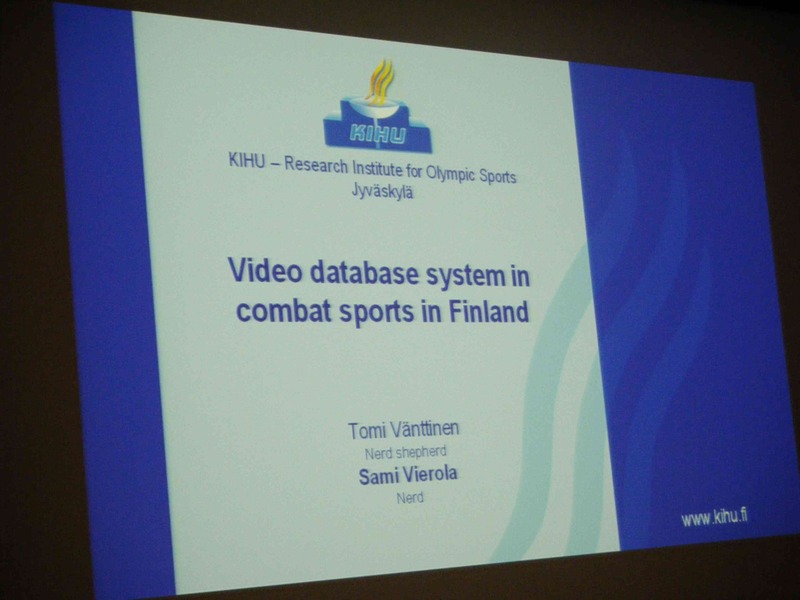 Tomi Vanttinen discussed the development of a video database management system in combat sports in Finland. 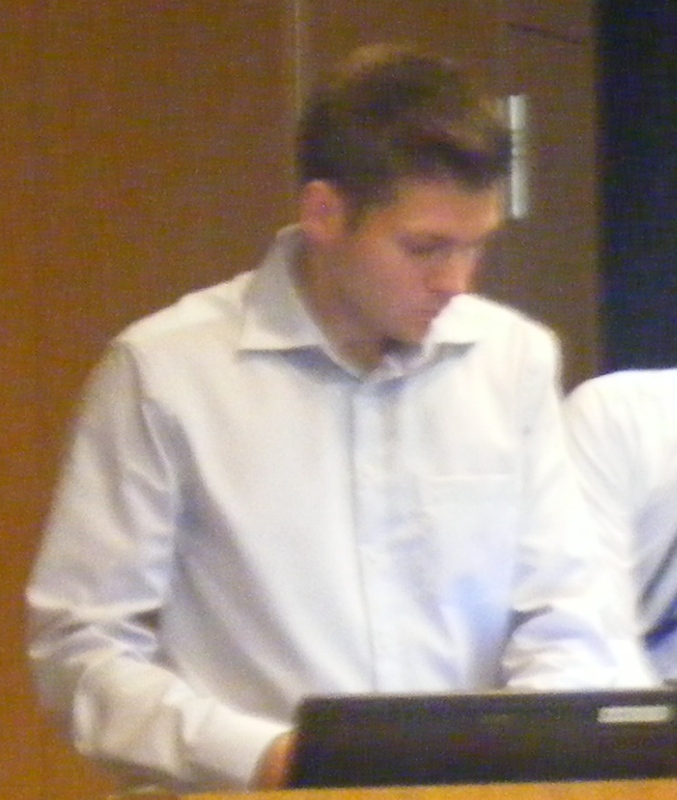 Tomi looked at the use of a USB Exchange and an Archos Exchange for video use in real-time environments. With additional help, he noted that a WLAN system is used for file transfer. Tomi shared the procedure for developing a web-based archive of material through FTP procedures. 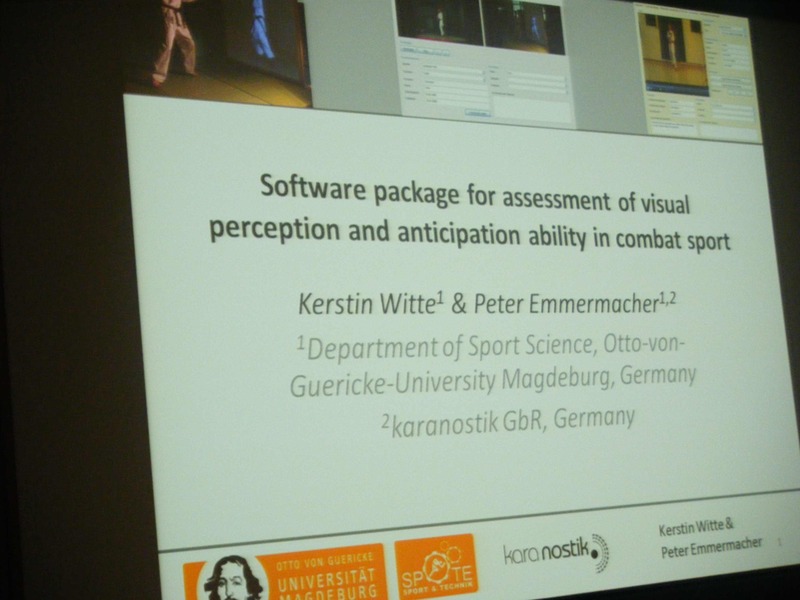 Kerstin Witte concluded the discussion of contact sports with her paper, A Software package for Assessment of Visual Perception and Anticipation Ability in Combat Sport. Kerstin’s discussion of anticipation prompted a lot of questions about perception and anticipation. The fourth paper of the session presented by Hristo Novatchkov moved the focus of the Conference to mobile systems. 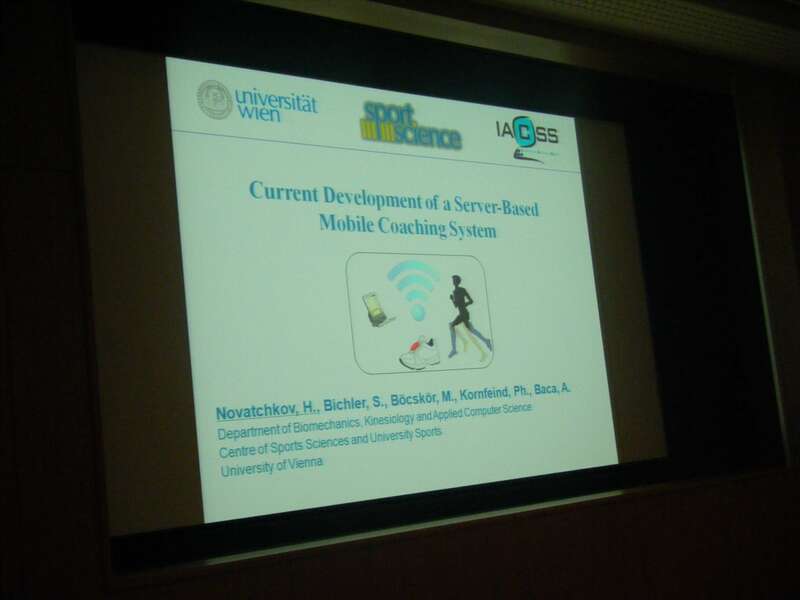 His paper was titled Current Development of a Server-Based Mobile Coaching System. 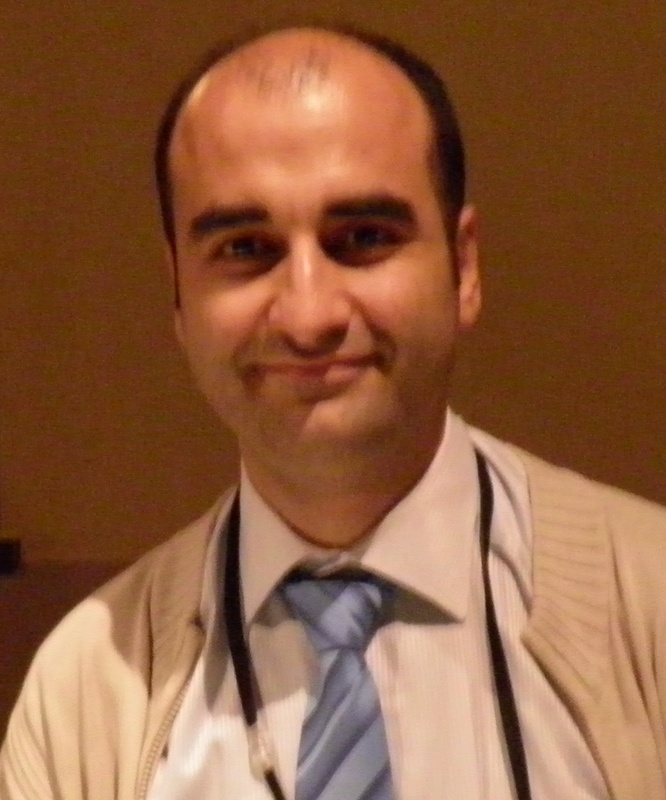 The final paper of the conference was presented by Rafet Irmak. His paper reported on Computer Software for Statistically Determined Blood Lactate Threshold. Rafet reported how software was developed to calculate and report blood lactate threshold using statistical and mathematical models. 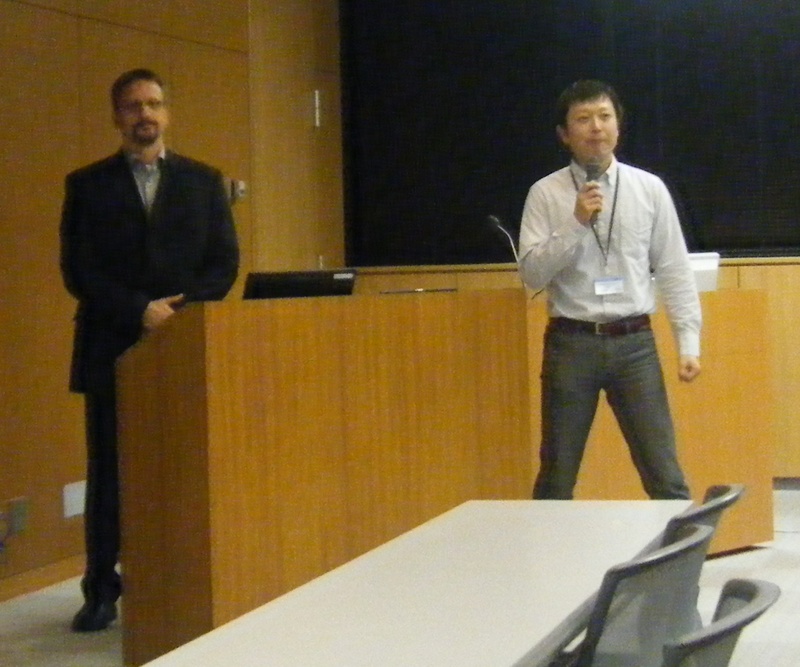 Chikara Miyaji closed the two day Conference. He thanked delegates for their attendance and thanked his colleagues for the support he had received in organising the Conference. He was congratulated by Arnold Baca on behalf of the delegates for a delightful two-days of formal presentations and informal discussions.